The Smiths have marriage gems for days. Sometimes the best way to work through a problem is to break it down and start rebuilding from scratch, and this is a strategy Will Smith and wife Jada Pinkett-Smith know well. On part two of Smith’s appearance on Facebook Watch’s Red Table Talk, the Hollywood power couple went deep into the most trying time of their marriage, and how they powered through. After throwing Pinkett-Smith and elaborate 40th birthday celebration, and getting called out by his wife for throwing a party more about his ego than her, Smith realized something was terribly wrong in his marriage. However, it was his daughter Willow shaving her hair off in protest to Smith attempting to force her to do more music after her hit “Whip My Hair” came out, that made him finally understand that their marriage could no longer function as it was. That decline, along with tabloid rumors of the couple’s divorce, led Smith to see that it was time to let go of the dream and redefine their marriage. With divorce not an option for either of them, Smith says the couple used the breakup in their marriage as an opportunity to work on themselves and come together again. And, the move obviously worked. 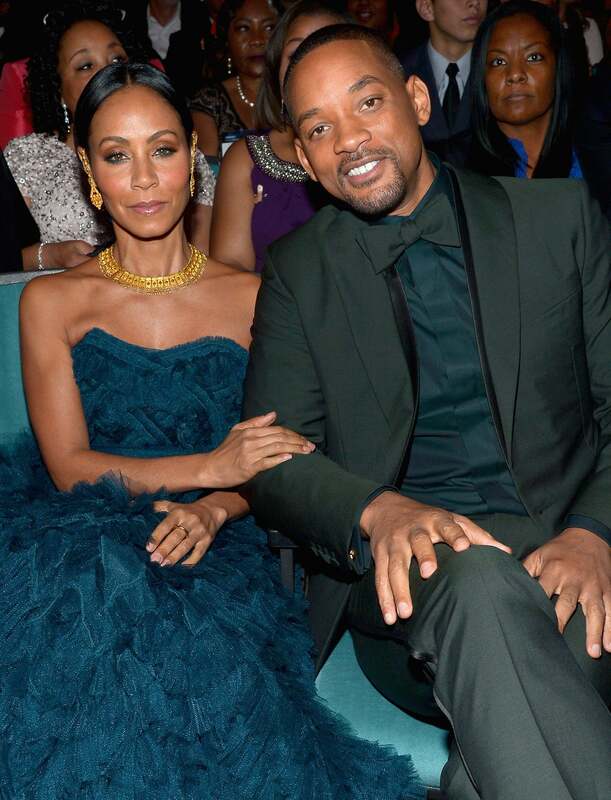 Will and Jada will celebrate 21 years of marriage on December 31.